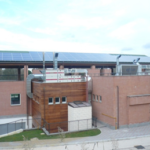 U.S. BOREALE SRL, a Green Network Group company, has developed two photovoltaic installations in Rome, located at Parco di Tor di Quinto in Rome. 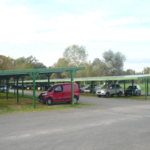 The first installation is completely integrated in the car park roof, was connected to the MV grid on 30/04/2011 and comprises 1925 monocrystalline silicon panels for an overall capacity of 462 kW which produces approx. 600,000 kWh a year. All of the electricity produced by this system is sold to local distributor ARETI. 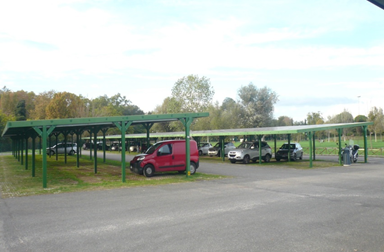 The second installation is partially integrated in the park restaurant, was connected to the LV grid on 11/11/2011 and comprises 99 monocrystalline silicon panels for an overall capacity of 23.76 kW which produces approx. 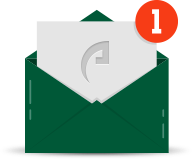 30,000 kWh a year. This system will also cater for the energy needs of the restaurant and any surplus electricity produced will be sold to the grid. 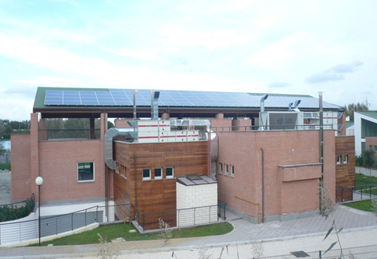 The photovoltaic installations in Rome are incentivised, respectively, by III and IV Conto Energia.